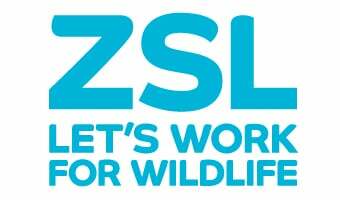 We are now running Digital Outreach sessions – where we link up to your classroom via Skype live from ZSL! Digital Outreach sessions can be used to extend learning after a Zoo visit, or can be standalone sessions. Our Primary School sessions run throughout the year. They are hosted by a member of our Discovery & Learning team and designed to meet specific National Curriculum links that directly relate to our conservation work. Our Secondary School sessions are run during British Science Week and Biology Week each year, and give your students the opportunity to meet our scientists and zoo keepers. See below for further information about the sessions we offer. Explore how animals can be grouped by their features or diet. Discover the life cycle of a penguin and compare it to other animals. Investigate the evolution of adaptations through natural selection. Some Frequently Asked Questions to help you prepare for your session.